European Recycling Platform (ERP) Ireland is Powering Positivity at Barretstown in a new three-year initiative, ‘Batteries for Barretstown,’ aimed at increasing awareness of battery recycling and raising much-needed funds for the children’s charity. 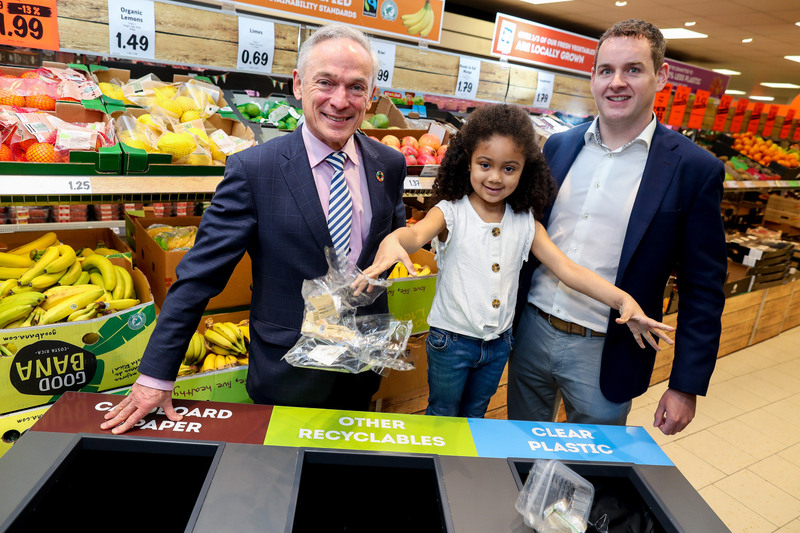 The Powering Positivity partnership hopes to energise consumers in their approach to battery recycling by providing new branded waste battery collection points in Lidl stores nationwide; facilitating increased numbers of batteries recycled and raising vital funds for Barretstown’s camps for children and families affected by serious illness simultaneously. Funds raised by ‘Batteries for Barretstown’ will help to Power Positivity by funding the charity’s energy costs over the next three years. ‘Batteries for Barretstown’ will run in ERP’s 8 counties (Louth, Meath, Monaghan, Dublin Fingal, Limerick, Cavan, Clare, and Kerry). ‘Batteries for Barretstown’ will feature in Lidl stores nationwide from week commencing August 21st, with branded ‘Powering Positivity’ battery collection points in each store.